We are proud to announce that we will be participating in the 2018 Global Petroleum Show from June 12th to 14th. 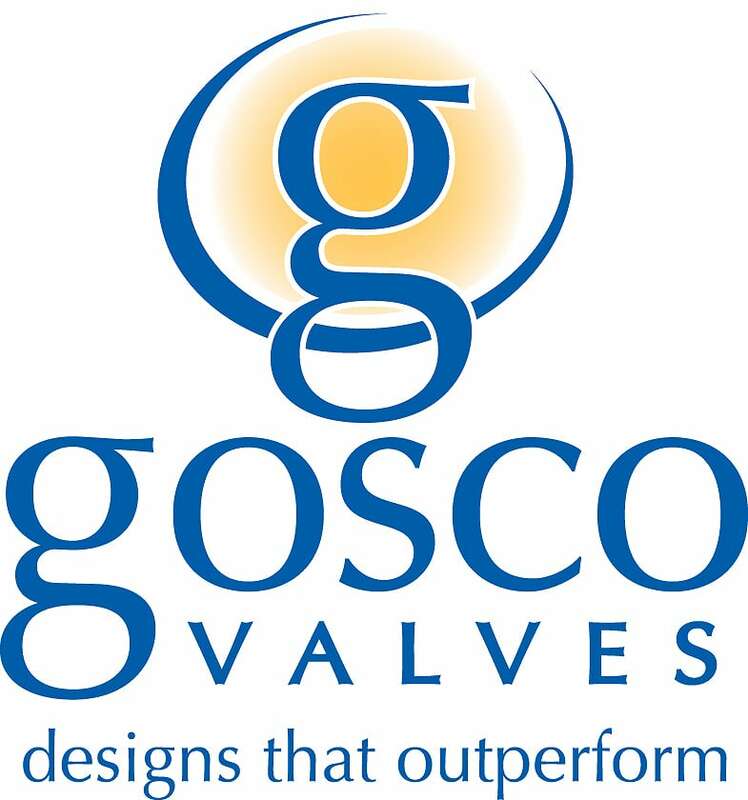 Gosco Valves Partners with Santa For a Special Delivery! Two Is Better Than One?! How About Three?! 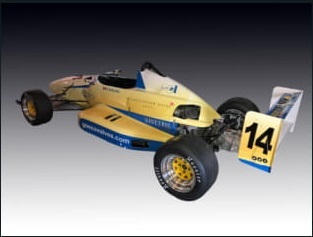 – The Tyco Split! 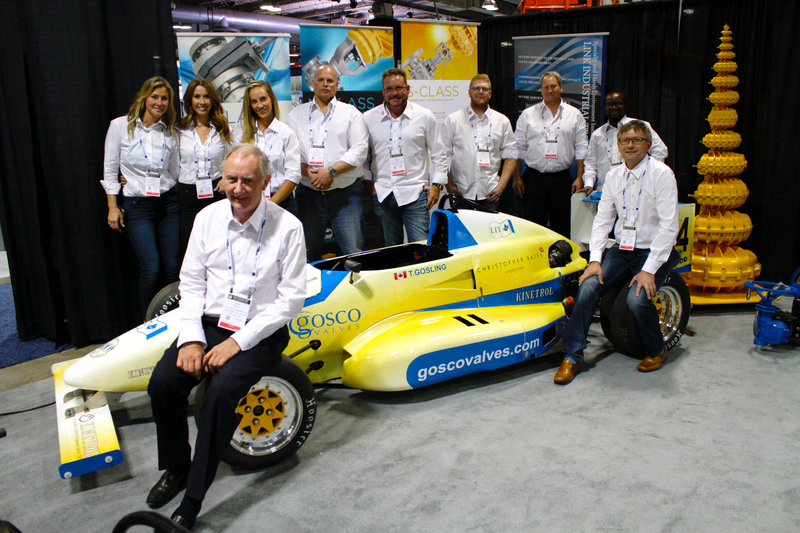 Gosco Valves featured in a Canadian business magazine! 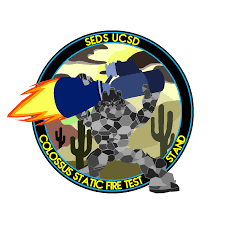 You asked, we listened. 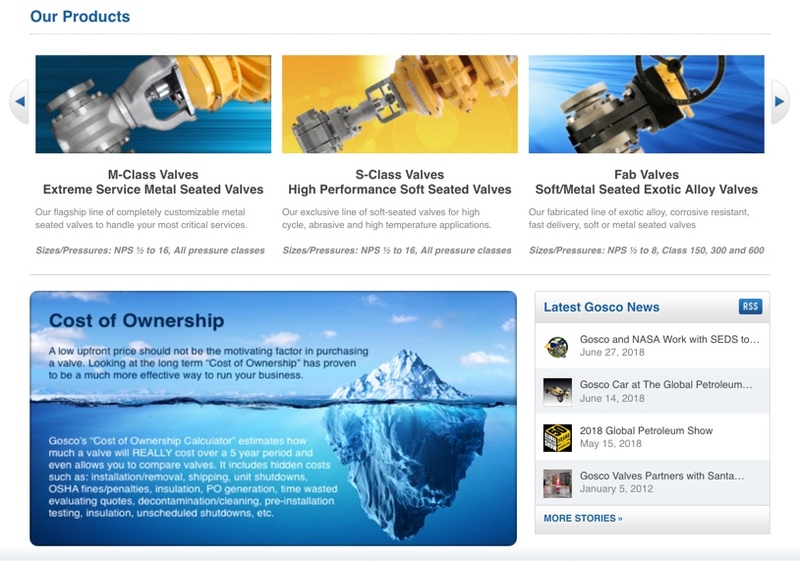 Welcome to the new goscovalves.com.